With any Service. Vehicle detail upgrades available. 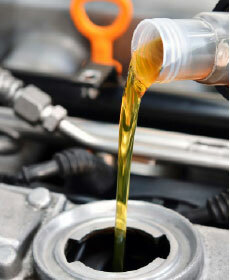 Our team looks forward to seeing you whenever your vehicle is running a little rough. Our team in Ramsey, NJ wants to keep your Kia model running the best that it can for the duration of ownership. You'll need to make sure your vehicle gets routine maintenance every 3,000 miles or so, but you can get a more accurate range from one of our certified service technicians or your owner's manual. The service specials that we offer bring you all of the most essential and common maintenance needs for your vehicle at the best price. 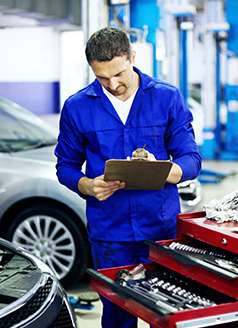 Offering a variety of service specials helps to ensure that we can meet all of the unique needs of our customers in a way that is easiest for them. These specials change often, covering the widest range of services for our customers, which is why you should check back frequently to see if what you need is on the list. Oil changes, tire rotations, brake inspections, and several other types of appointments will keep your vehicle running its best for years to come. Whether you are caring for a new Kia model, or if you are keeping up on maintenance for a pre-owned Kia, our service team is here for you. We encourage you to visit our dealership whenever acceleration feels sluggish, transmission feels rough, or a check engine light comes on. 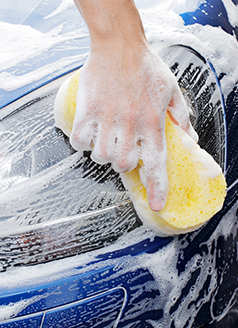 Our service team has the most up-to-date certifications and the most advanced tools, making sure you are only getting the best when you come to our dealership.